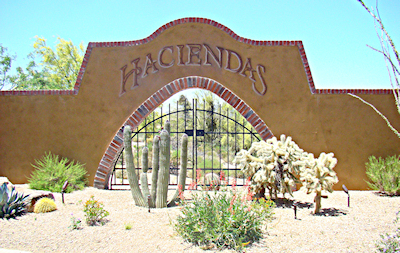 The Haciendas is a community of luxurious villas located near the back gate of Desert Mountain. 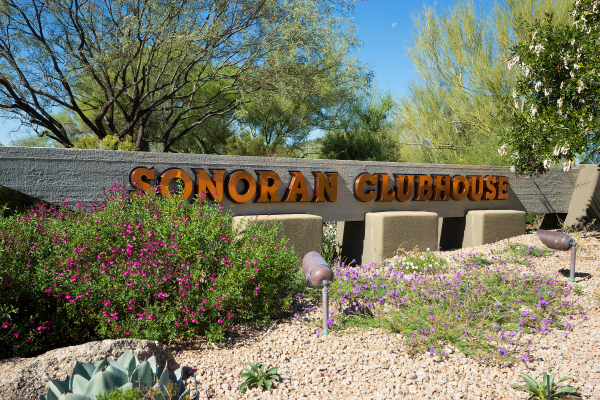 This intimate village sits adjacent to the Apache golf course and nearby to the beloved Sonoran Clubhouse. The Haciendas are perfect as vacation homes for the seasonal visitor. These elegantly-designed properties are among some of the newest homes in Desert Mountain. They were built between 2006 and 2007 and range from around 2,500 to over 3,200 square feet. The Haciendas features an exclusive community pool where residents can relax and enjoy the beautiful desert scenery. Desert Mountain golf members will love having easy access to the Renegade and Apache golf courses, which are both just minutes away. To view Desert Mountain homes for sale, call (602) 791-0536 or email Carmen@TopScottsdaleHomes.com. Looking for the perfect vacation home in Scottsdale? Desert Mountain homes make spectacular vacation properties, due to their secluded and scenic location in the Sonoran Desert, as well as their unparalleled luxury. Resting at the foot of the dramatic Continental Mountains, many homes in Desert Mountain offer sensational views that can be enjoyed both indoors and out. Enjoy breakfast overlooking the gorgeous desert landscape, or spend a relaxing evening by the pool with the vibrant sunset as your backdrop. Nothing beats the tranquil resort lifestyle you will find at Desert Mountain. Discover the fabulous amenities and award-winning golf available exclusively to Desert Mountain members. If you wish to join one of the most prestigious private golf clubs in North Scottsdale, this is the community for you. Home to six sprawling clubhouse facilities and six Signature Jack Nicklaus courses, Desert Mountain is a haven for both golfers and non-golfers. Looking for a golf view home with access to luxurious amenities? Many of these highly-coveted homes offer unbeatable views of the fairways and sit within walking distance to world-class dining, fitness, tennis, hiking and more. 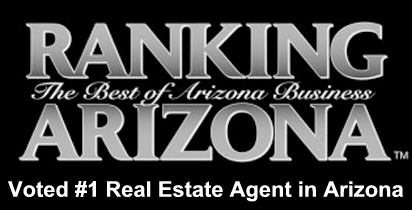 Desert Mountain features some of the most desirable real estate in the Valley. 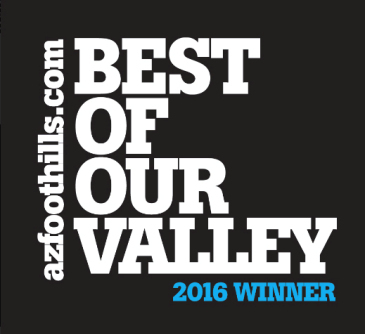 From sophisticated villas and patio homes to impressive custom home sites, Desert Mountain has it all. 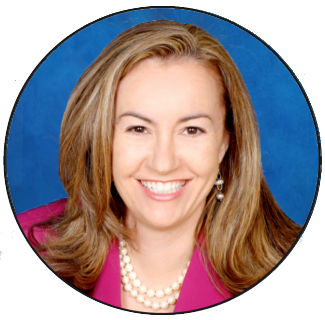 If you wish to purchase real estate in Desert Mountain or any other Scottsdale community, please call (602) 791-0536 to schedule a showing.